.HEREtoday. Reunion Show March 23, 2013 – .this.liminal.state. 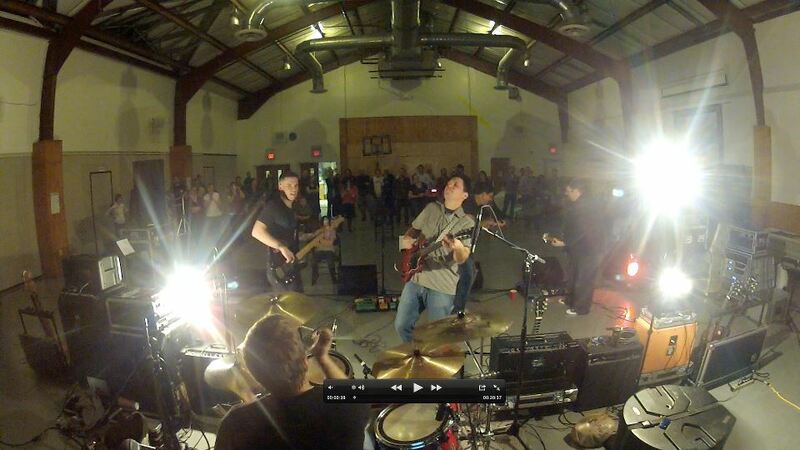 Here is one full version of our March 23rd Reunion Show. It is one file.